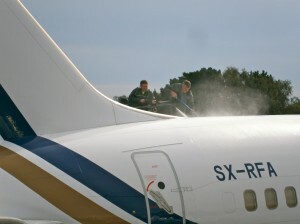 THe Dutch Historic Jet Association have given praise to the AGlaze system. 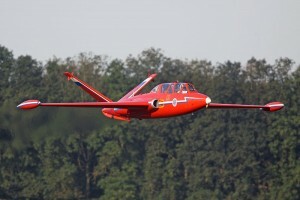 Their Fouga Magister CM-170 was AGlazed by Angus Craig, of AGlaze Benelux in The Netherlands, at the end of last year. 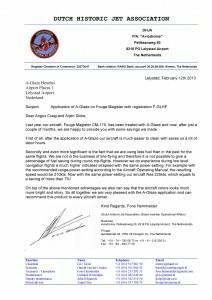 This entry was posted in Aviation News on February 13, 2013 by admin. 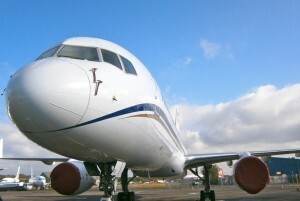 AGLAZE PROVES FUEL SAVINGS FOR AIRCRAFT…..
AGlaze Limited have been working alongside Airbourne Colours, the leading Bournemouth based commercial paint facility, and is today pleased to announce that AGlaze paint sealant, has lead to a tangible fuel saving for bmibaby based on Boeing’s Airplane Performance Monitoring® system. 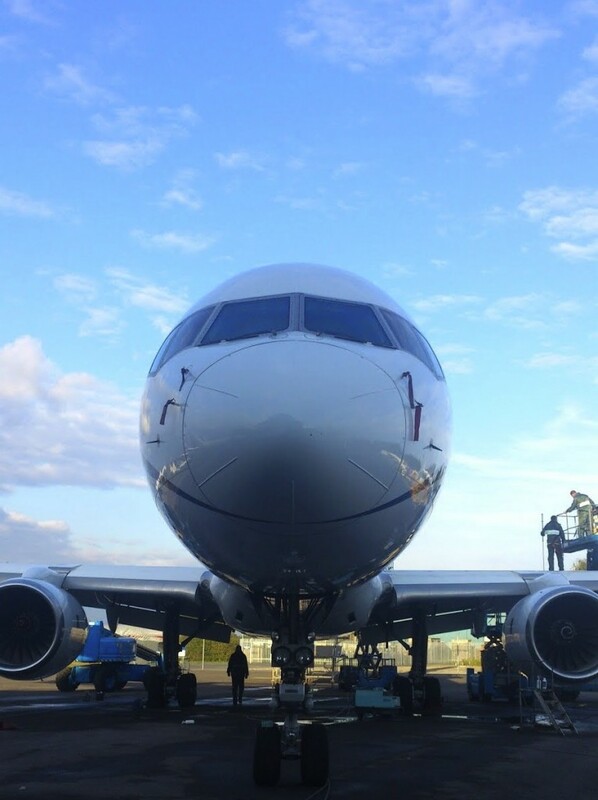 An airframe efficiency improvement of 0.8% was achieved after application in November 2011, which equates to a 161 tonne JetA1 fuel saving over the course of year based on 7.5 hour/day utilisation. Andrew Tarry, sales and marketing manager of Airbourne Colours, said, ‘In today’s high fuel price environment, these fuel savings are welcome. I am pleased to say as the exclusive distributor for this excellent product, we can ensure that it is applied to the highest standards at a location of an operator’s choice’. AGlaze underwent extensive wind tunnel testing at the Aircraft Research Association’s high-speed wind tunnel in the final week of May. AGlaze applied under strict conditions. The product was applied to a test model to ensure accurate scientific confirmation of these results in improving airframe efficiency compared with a traditionally painted aircraft surface. 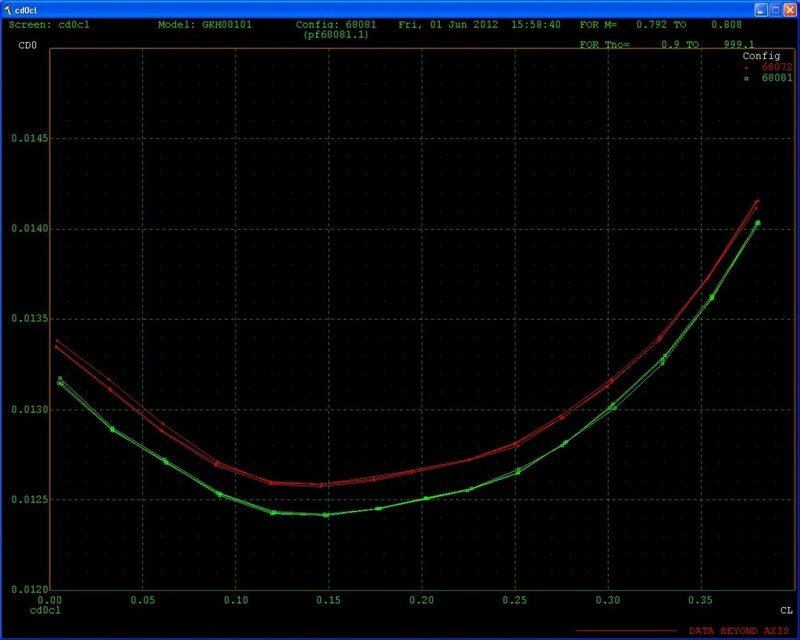 The results confirmed the bmi test results and also proved that even on a brand new smooth, unweathered paint surface the AGlaze treatment significantly reduces drag, the benefits would considerably increase on older paint finishes. 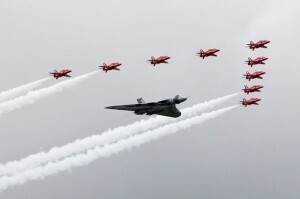 Aircraft Research Association is an independent non-profit distributing research and development organisation that was set up as a wind tunnel test centre for the UK aircraft industry. 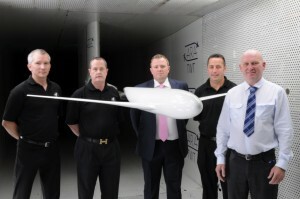 Matthew Darge, Operations Director of AGlaze said ‘ This is an exciting time for our product, we have always known that the sealant could potentially save on fuel usage but to have it now independently confirmed, gives further confidence to major airlines that by getting involved with the AGlaze programme they can dramatically improve their fuel efficiency and in turn help reduce their carbon footprint’. The team Left to Right: Matthew Darge, AGlaze – Operations Director. Michael Bollom, AGlaze – Chairman. 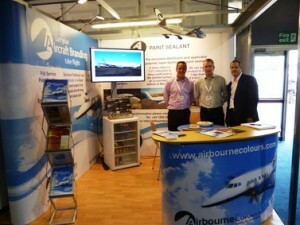 Andrew Tarry, Airbourne Colours – Sales & Marketing Manager. Paul Beck, AGlaze – Sales Director and Gerry Mitchell, Airbourne Colours – Production Director. 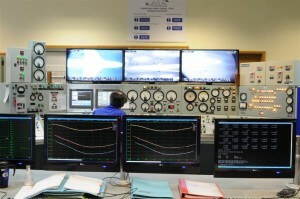 This entry was posted in Aviation News on July 14, 2012 by admin. Thousands of industry executives from the worlds of aerospace and defence gathered at The Farnborough International Airshow, held in Hampshire, UK, this week, to see aircraft manufacturers and companies unveil their latest line-ups and announce key deals. AGlaze were pleased to be there to give support to their Aviation Distributor, Airbourne Colours, and officially release the fuel savings data, proven in recent independent tests. 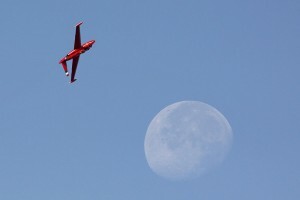 Interest at the show has been received from many quarters, from helicopter manufacturers to individual airlines. 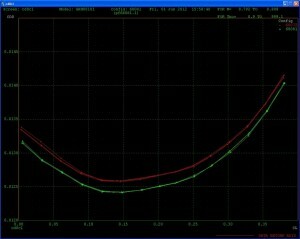 This entry was posted in Aviation News on July 12, 2012 by admin.